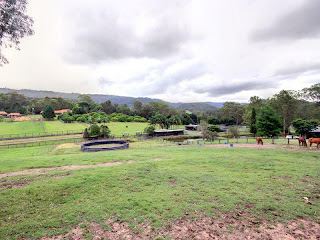 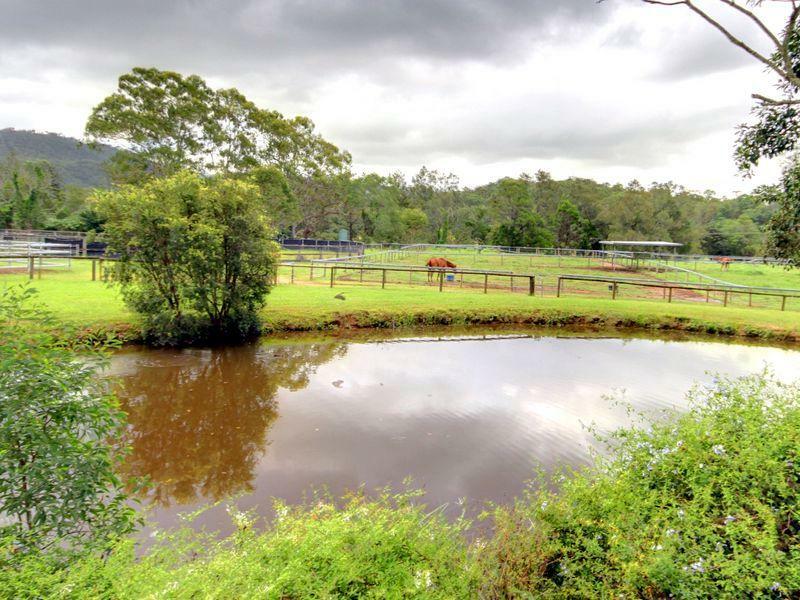 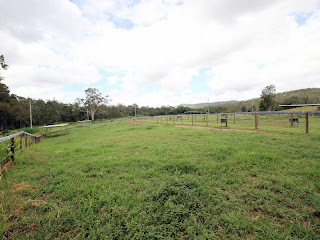 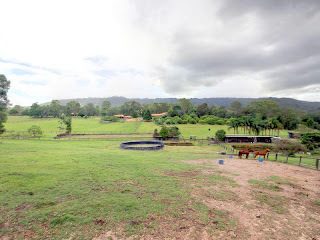 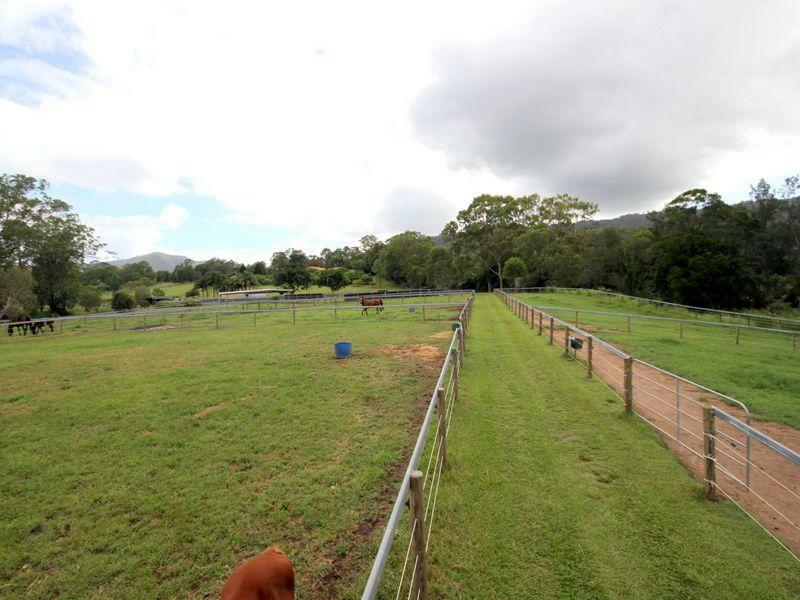 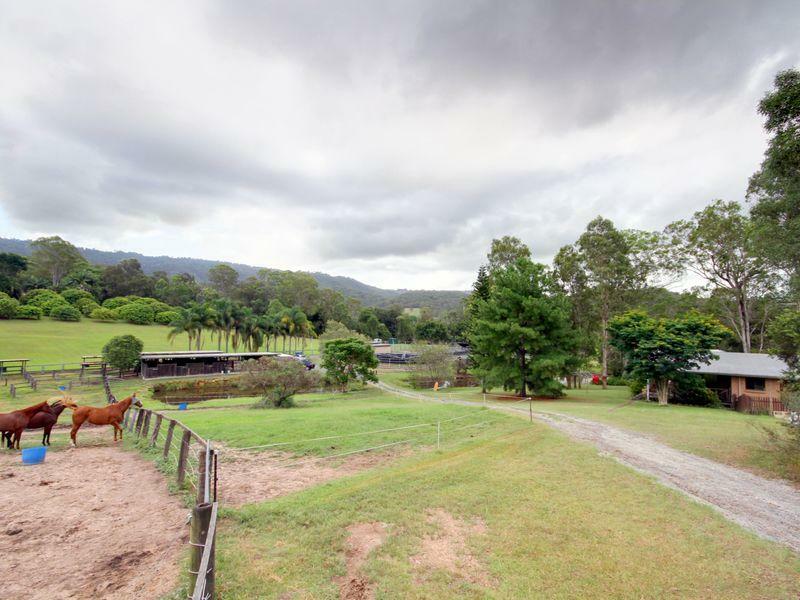 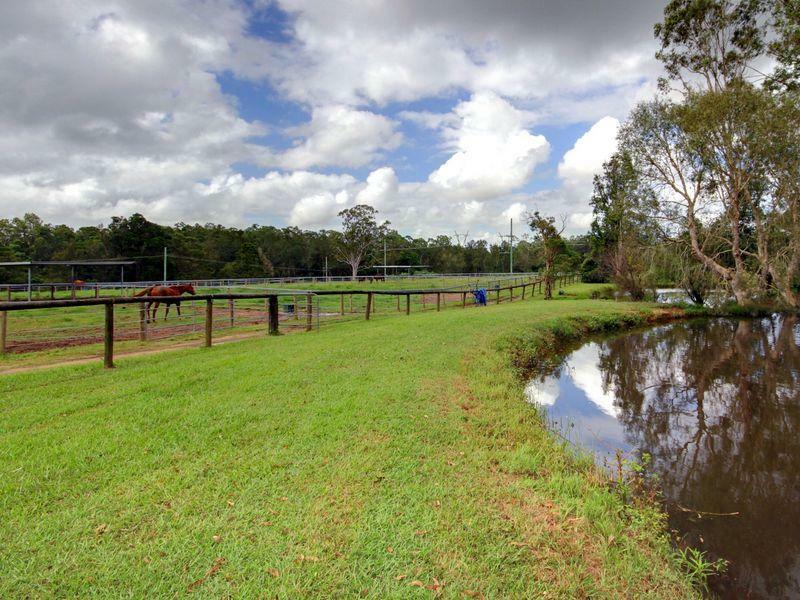 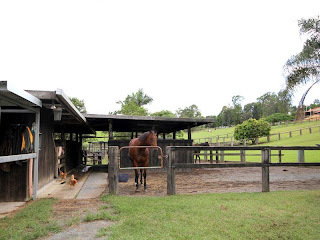 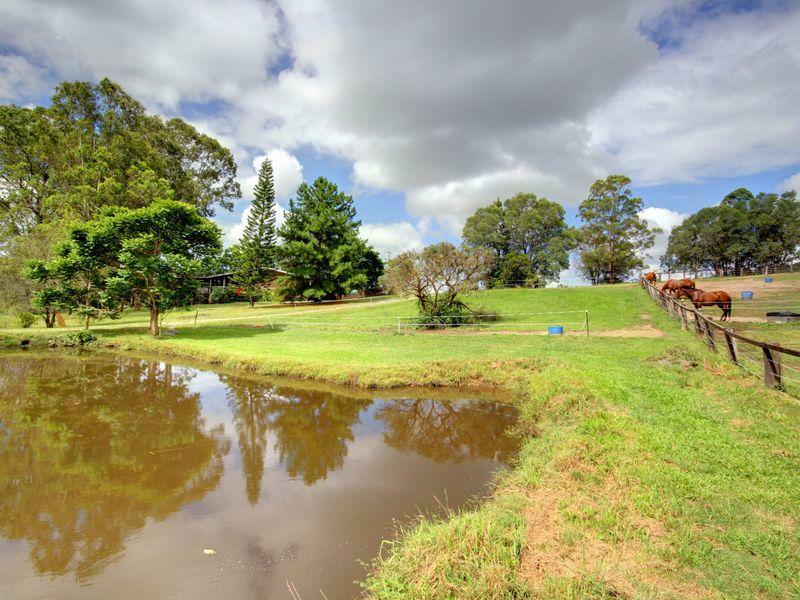 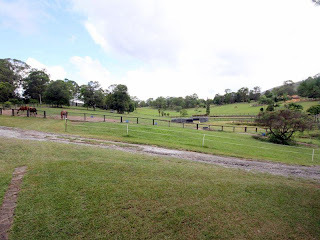 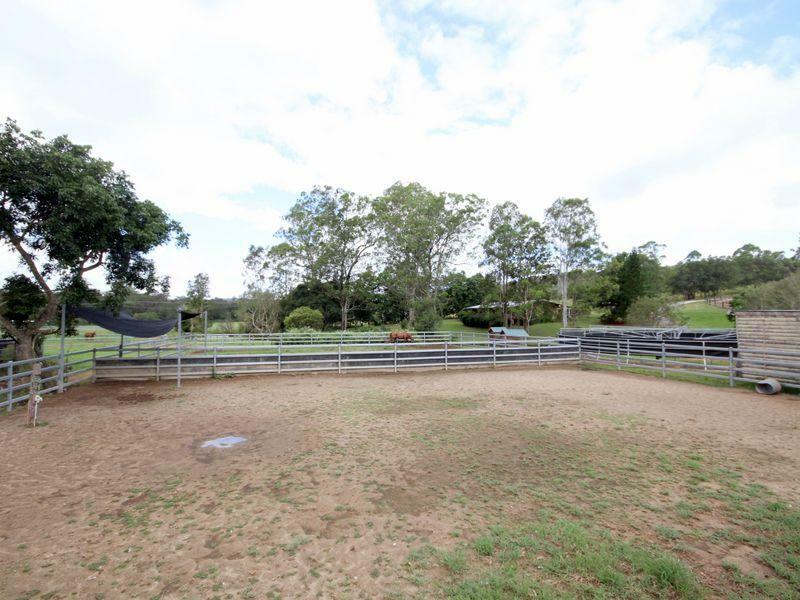 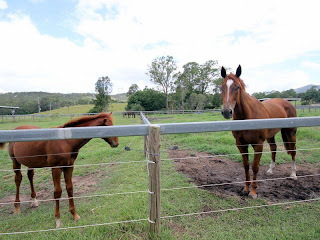 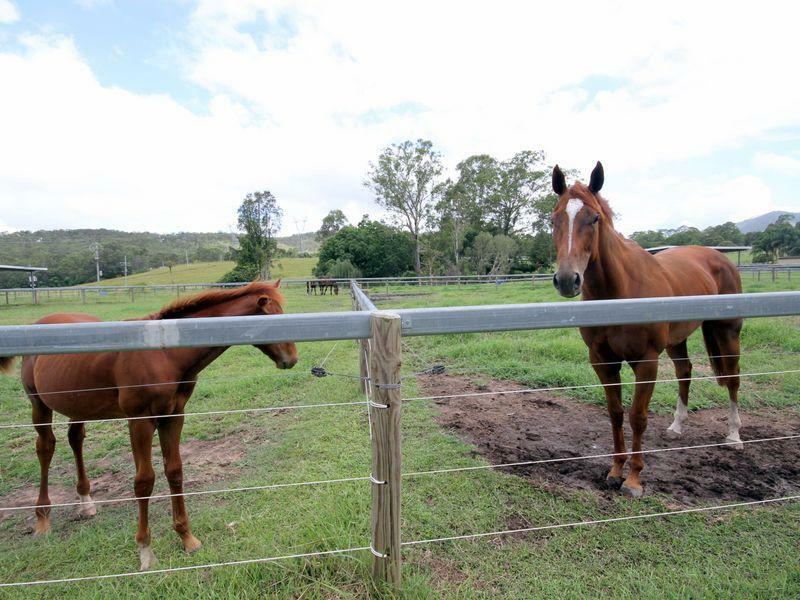 We are moving our Gilston rehabilitation centre to a much bigger and better property in Mt Nathan (10 minutes from Nerang) and to help with the much larger rent cost we will be taking in some agistment/spelling horses. 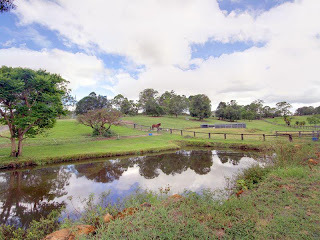 The facilities are 5 star and will help us so much with helping these amazing unwanted animals. If you are looking for spelling/agistment please give me a call. 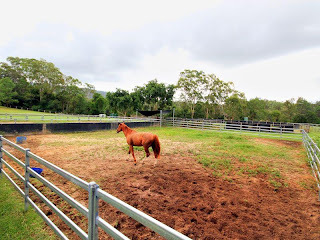 24 hour care at rescue rehabilitation centre, perfect for spelling. 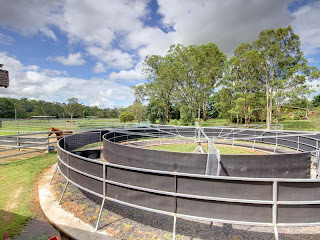 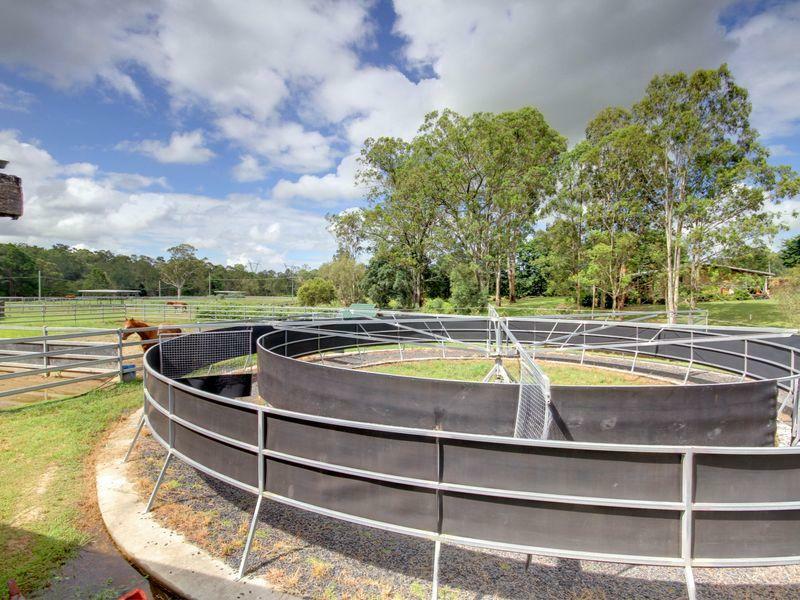 Sand arena 150ft, electric walker, 8 metre round yard, dam 20ft deep made for swimming horses, fully electric fences, automatic waters, mare and foal crush. Access to vet, farrier, dentist, chiropractor.